Incredibly helpful and efficient service. Jessie in particular was very friendly and knowledgeable. I can definitely recommend! Cannot recommend Whitegates enough! 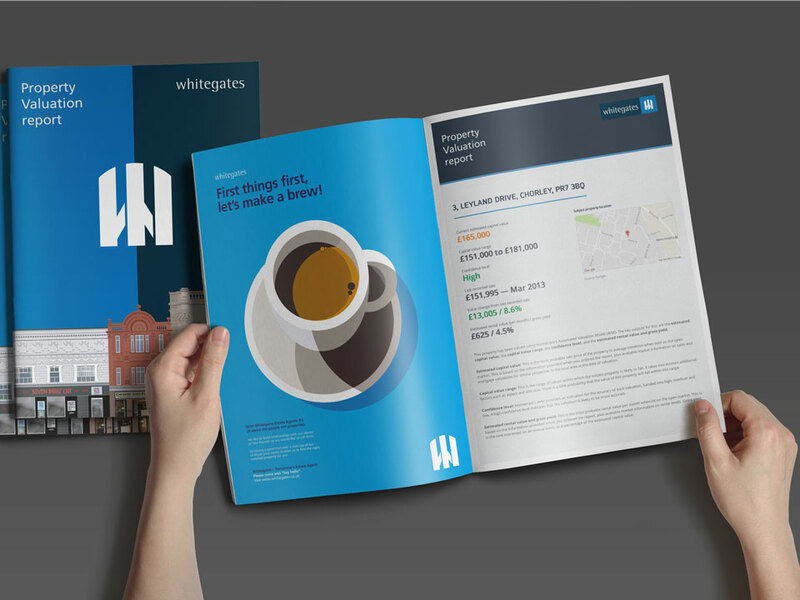 After having trouble with other agencies, Whitegates Woolton have been absolutely outstanding from start to finish. The staff were friendly, professional and very knowledge. Cannot thank them enough for all of their help.